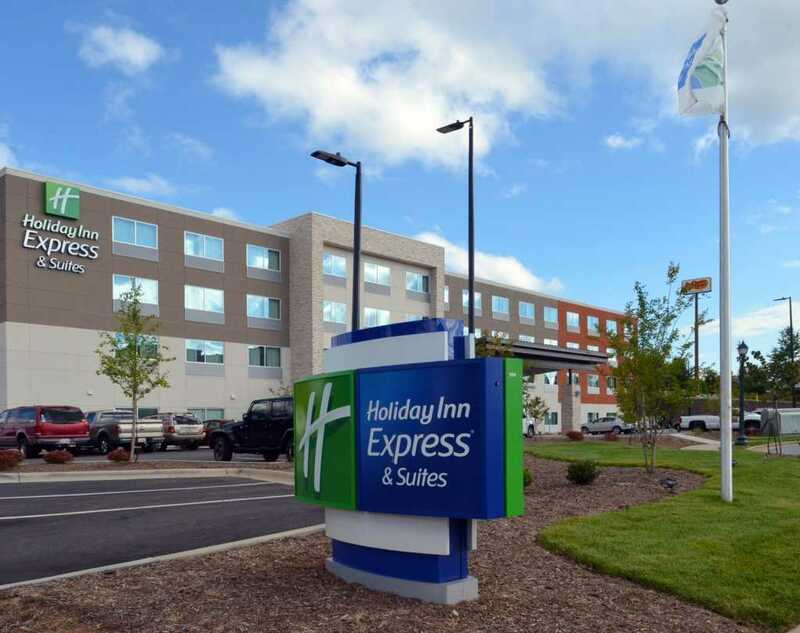 Rowan County offers a wide variety of hotel accommodations, price points and convenient locations that all provide the comforts of home. Whether you prefer pet-friendly, extended stay, or on-site eating, you’ll find just the right place to lay your head. Explore your many choices below and begin planning your next road trip to Rowan County today.